Exness, founded by group of financial experts in 2008, is a Forex broker that is regulated and authorized by Cyprus Securities and Exchange Commission (CySEC) under license number 178/12 and Belize International Financial Services Commission under license number IFSC/60/315/TS/14. This company is authorized by Financial Conduct Authority (FCA) under reference number 730729. This company represents more than 120 financial instruments from currencies, bonds, indices, commodities and stocks with tight spreads and fast execution on major products. They have acquired international certificate of compliance with ISO 9001:2008 for organizing Forex trading in December 2011. Their website can be set on 23 different languages, also support team provides reliable and dedicated assistance in 13 languages, 8 languages in 24 hours a day and 5 days per week, 3 languages in 24 hours a days and 7 days per week (Russian, Chinese and English). They represent unique features and services such as 1:2000 leverage, instant withdrawal methods and flexible control on their accounts. They strive to improve their trading services to help their traders for higher rate of successful trades. They offer lucrative affiliate deals and programs to upgrade their support services. Through honesty and transparency of their services, traders feel comfortable with enjoyable trading environment. Traders can exploit different trading account types; Cent, Mini, Classic and ECN. Traders can exploit precious educational materials as well as market analysis to improve their trading knowledge and ability. 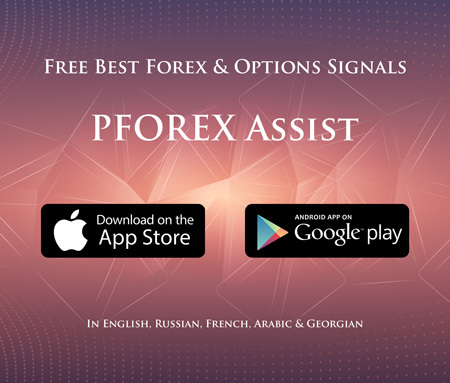 This company provides the most popular trading platform equipped with graphical, advanced and fast tools and features as well as numerous indicators. The latest version of MetaTrader is also presented by this company with latest high-tech tools and indicators. Mobile version of their trading platform is also developed for clients' convenience. The web-based trading platform provides their clients access to their accounts from any PC and smart device thru web browsers. Customer support: 007 812 4548 812.